Find also Casa Meranka and other things that you love in this unique travel guide. 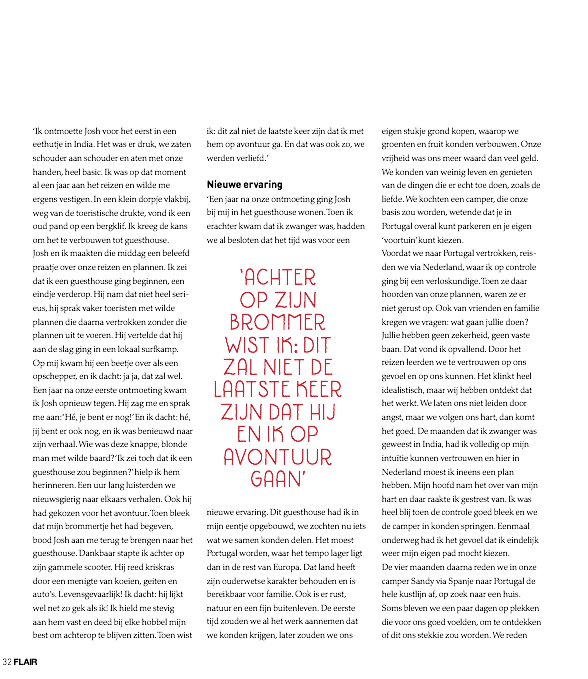 An nice article in a Dutch Magazine about " Can you live from the love?" Well... read and know more. 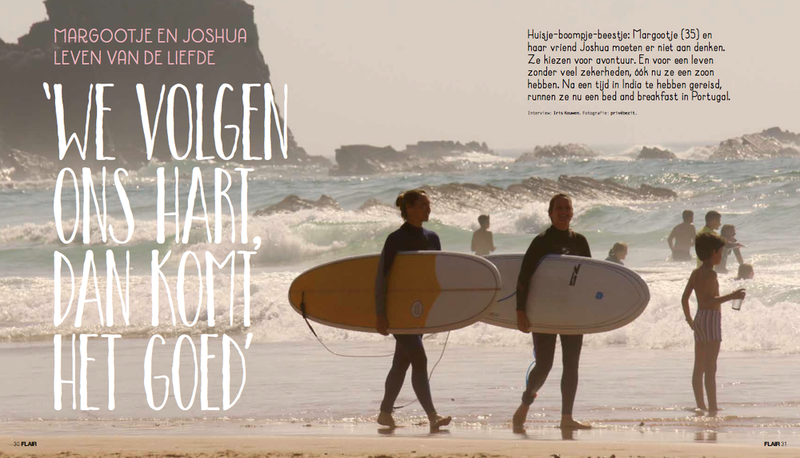 An Small article in the Dutch newspaper The Telegraaf about " How to make your live a holiday?" Read here. You can download for free our Casa Meranka travel guide by Favoroute from the appstore. 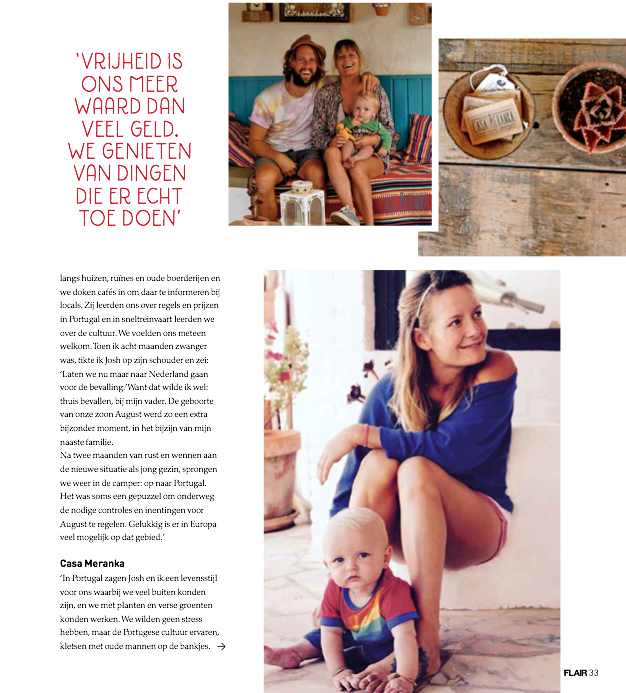 A guide with nice surfspots, restaurants or other things to do around Casa Meranka... download here. Do you also want to make you're own travel guide and share it with others or use other a travel guides to guide you wherever you go in the world? Go to Favoroute and they will help guide you along the road..